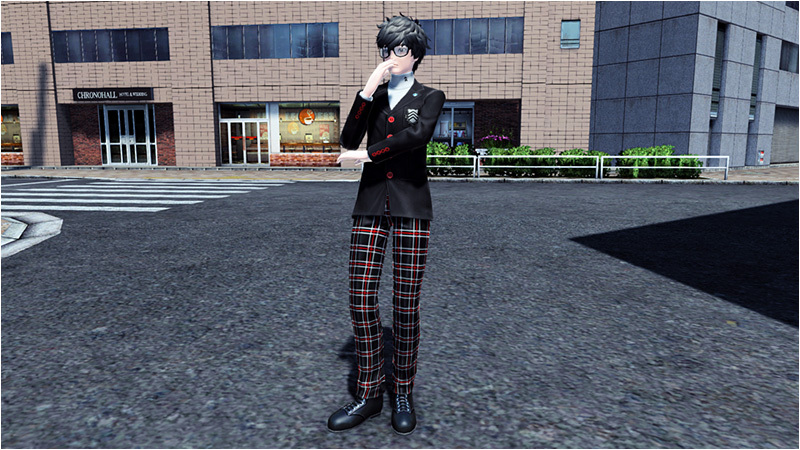 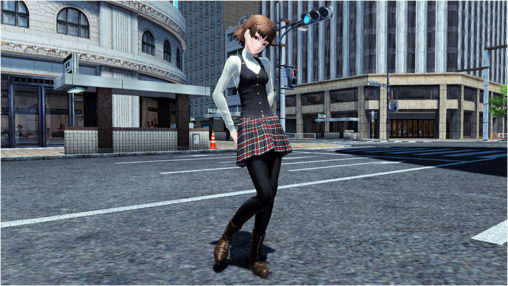 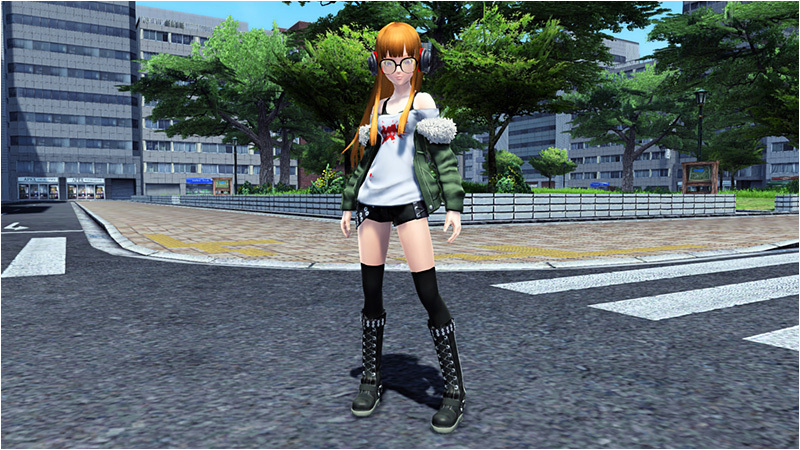 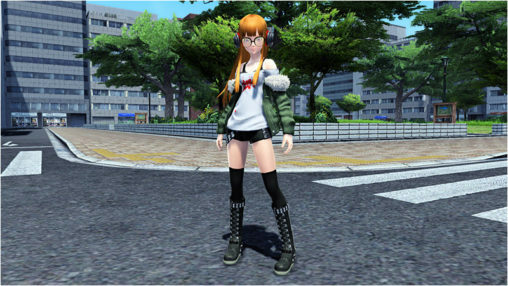 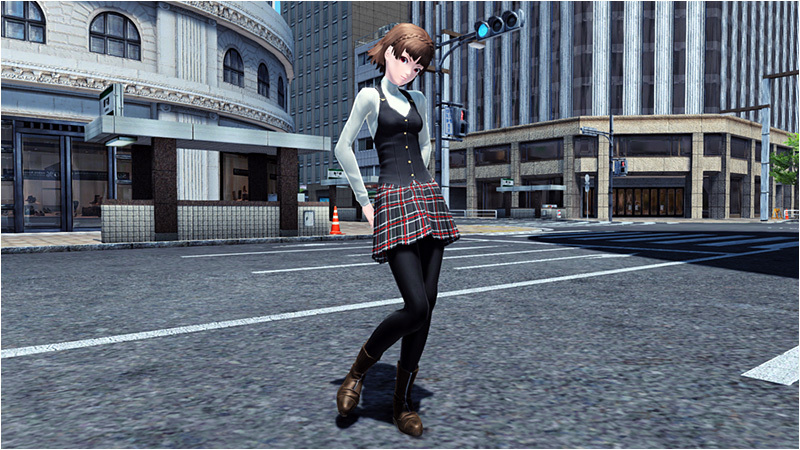 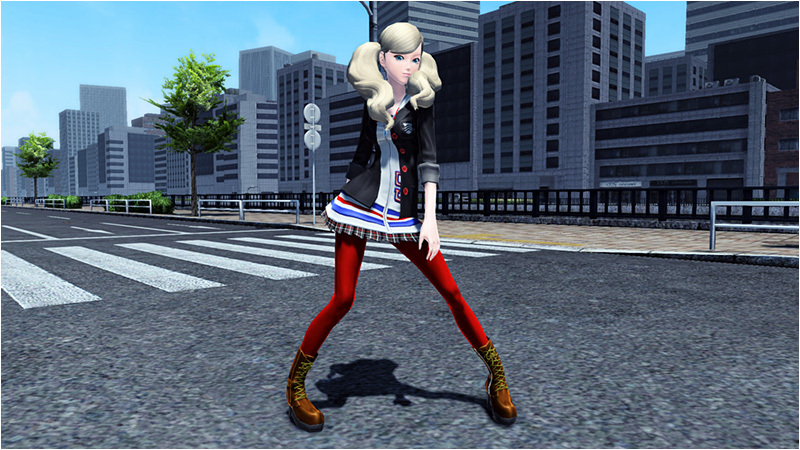 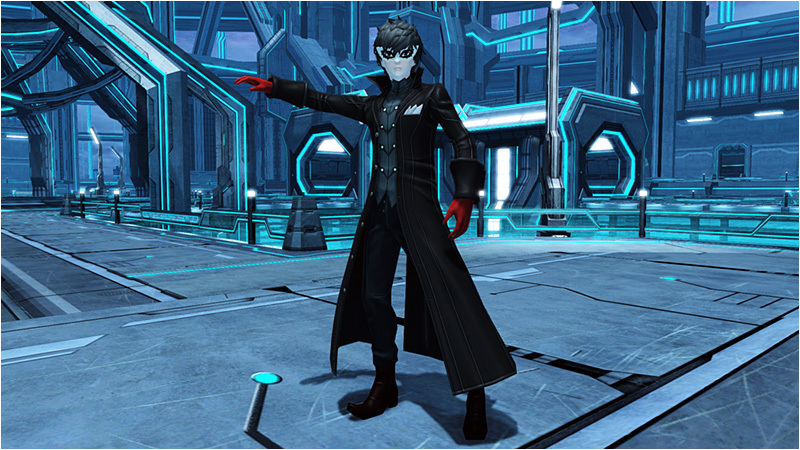 Phantasy Star Online 2 is collaborating with Persona 5 to introduce outfits of some of the main cast members! 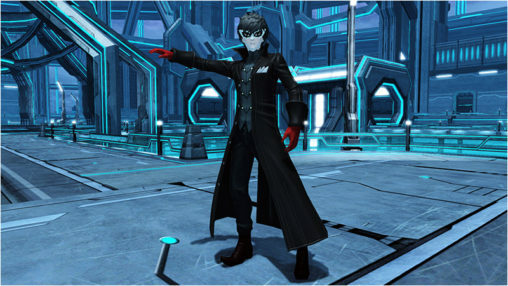 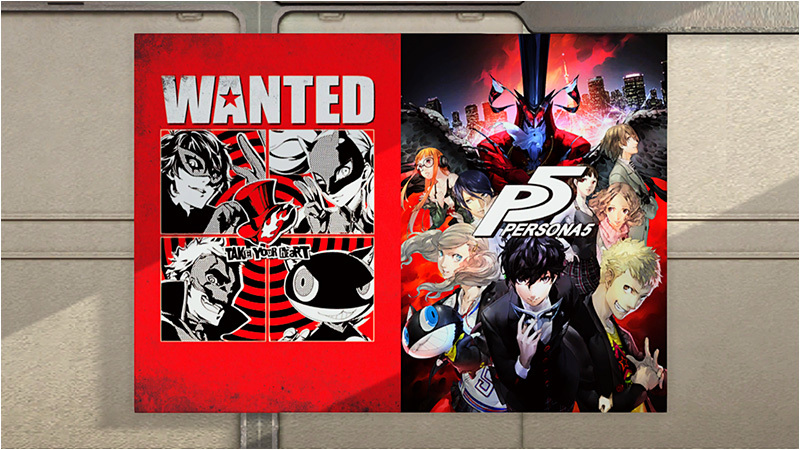 Dress up in their school uniforms or under the guise of their double lives as the Phantom Thieves of Hearts. 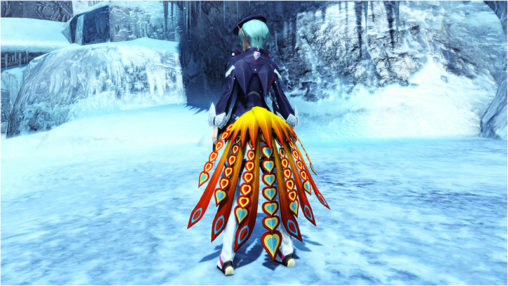 This AC Scratch is scheduled to launch in an update on December 21st.